Elementary choirs from San Francisco, the East Bay and the Peninsula come together to pursue choral excellence with visiting choral clinicians. An annual event with partners, the Northern California Kodály Association of Music Educators (NCAKE). Vivace’s own Intermediate Choir will be participating under Director Jay Jordana. 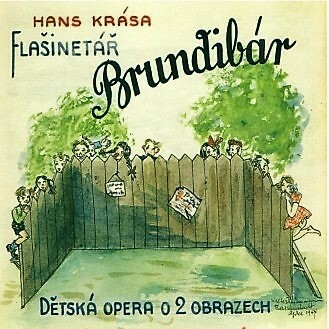 Performances are free and open to the public. Leonard Bernstein’s MASS tells the story of a community experiencing a crisis of faith. The MASS seeks answers to what happens when our systems fail us, from our religious institutions, to our leaders in government, to our belief in ourselves. Equal parts rock concert, story-telling theater, and modern symphony, the MASS creates an experience that deﬁes categorization. The SJSU School of Music and Dance production brings together over two hundred musicians and dancers to ask these questions, presenting a unique and extraordinary production at the Hammer Theater. 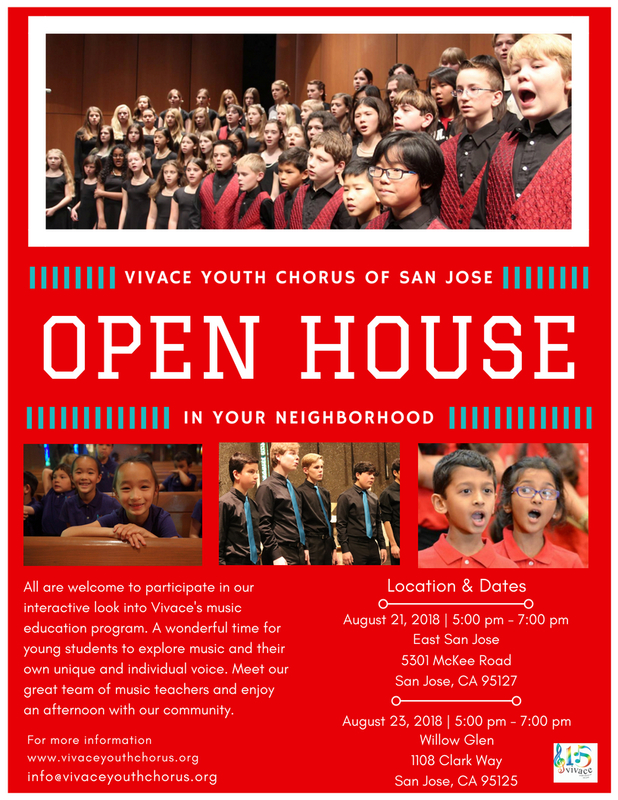 Join Vivace at Alum Rock Library for a free performance by our Preparatory and Intermediate Choirs. With Masumi Maei, Director of Preparatory Choir, and Jay Jordana, Director of Intermediate Choir. 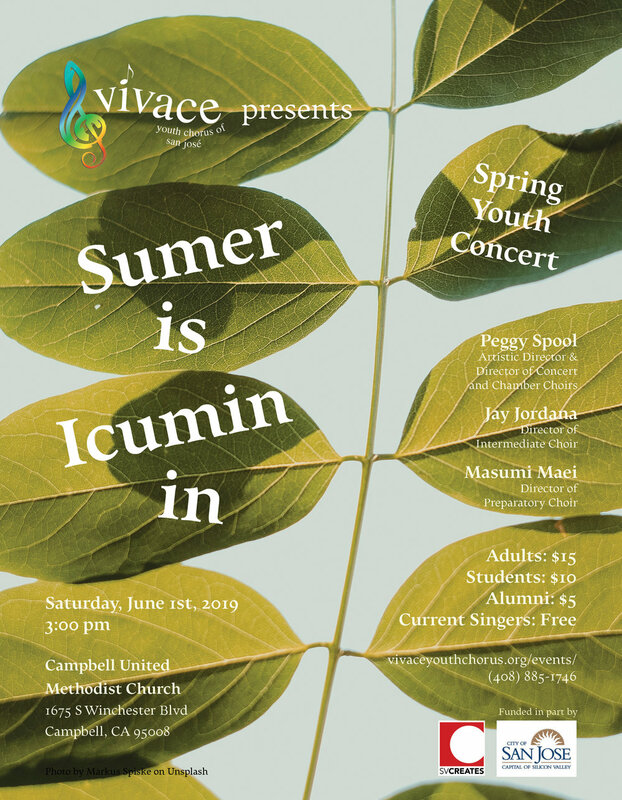 Under the direction of Peggy Spool (Artistic Director, Director of Chamber and Concert Choirs), Jay Jordana (Intermediate Choir Director), and Masumi Maei (Preparatory Choir Director), Vivace's Youth Choirs, including our premier Chamber Choir, present their annual spring concert. Join Vivace at Peninsula Cantare’s spring concert, “It Takes a Village,” and experience John Rutter’s stunning Mass of the Children. Jeffrey Benson, Conductor. Under the direction of Peggy Spool (Artistic Director and Teen Women's Ensemble Director) and Albee Mabeza (Teen Men's and A Cappella Ensembles), Vivace's Teen Ensembles present their annual winter concert with special guest appearances by Crystal Steinke (harp) and Luis Lechuga (clarinet). All are welcome to participate in our interactive look into Vivace's music education program. 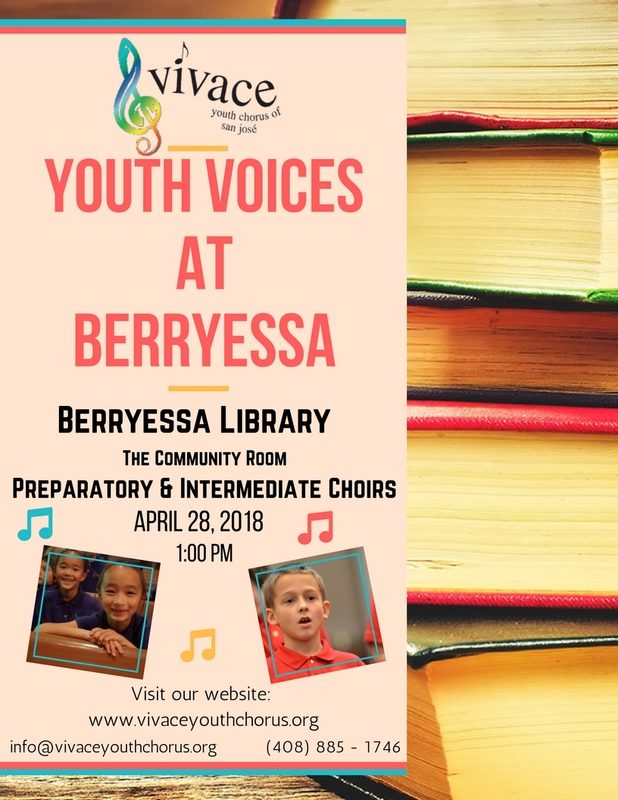 A wonderful time for young students to explore music and their own unique and individual voice. Meet our great team of music teachers and enjoy an afternoon with our community. Vivace's Opera Workshop presents scenes from "Rootabaga Country," an opera by composer and librettist Rachel J. Peters. Based on Carl Sandburg's beloved "Rootabaga Stories," the opera journeys into the American heartland with a cast of whimsical, magical characters. Follow the family of Gimme The Ax and his two children, Please Gimme and Ax Me No Questions, as they go on wild adventures, make new friends, and learn about the power of love and inclusiveness. "Rootabaga Country" is an American fairytale for all ages! Tickets will be available at the Group Entrance beginning at 2:15 PM. Seating begins around 3:15 PM. Tickets are available at the door beginning 4:00 PM today. THE WHIFFENPOOFS ARE COMING TO SAN JOSE!!!! America's Oldest Collegiate A Cappella Group will be joining our Teen Ensemble. A festive evening of seasonal music with The Choral Project and San José Chamber Orchestra, featuring special guests Vivace Youth Chorus and Bay Area vocal favorite Juanita Harris. With family in mind, the program features works from several faith traditions and cultures around the globe. Conductors Daniel Hughes and Barbara Day Turner collaborate to create this very special concert which has become a Bay Area holiday tradition in the breathtaking acoustics of Mission Santa Clara de Asís! Conductors Daniel Hughes and Barbara Day Turner collaborate to create this very special concert which has become a Bay Area holiday tradition in the beautiful sanctuary of First Presbyterian Church in Palo Alto! 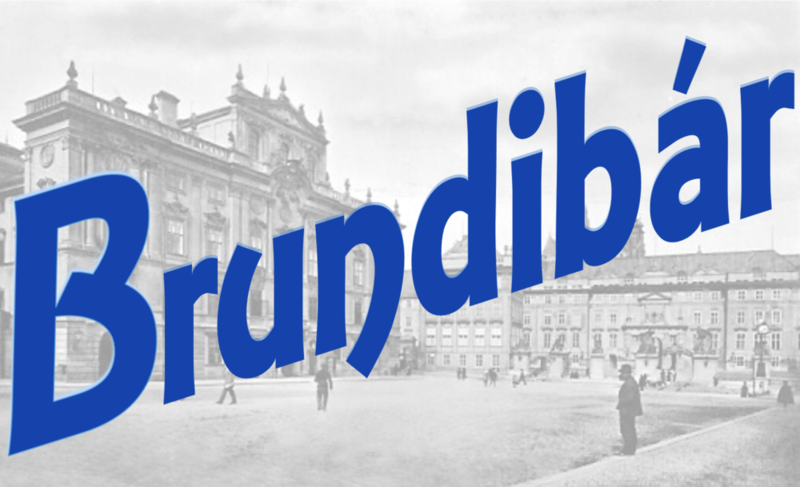 Featured Composers: Claude Debussy, Stephen Hatfield, Petr Eben, and Vera Kistler, as well as carols and folk songs from the Philippines, Norway, Germany, Japan and Israel. Come meet our teachers, staff, and students and participate in a demo class! Our staff will be on hand to answer any questions you have about our programs and registration. We hope to see you there!